Most people probably don’t realize that the weeds they are trying to kill are some of the most beneficial medicines on the planet. Dandelions, for example, are known to make an excellent liver tonic. They are also rich in vitamins and minerals. You can read more about these amazing health benefits in my earlier post. The health benefits of these “weeds” are not limited to the human body. You can use them to create plant teas and fertilizers for your garden.  Biodynamic gardening teaches the gardener how to make special preparations and plant teas for the garden using plants. The preparations can get quite complicated, however the plant teas are so simple anyone can make them. All you need to do is go into nature, or maybe even just your backyard, and pick some dandelions, comfrey and stinging nettles. 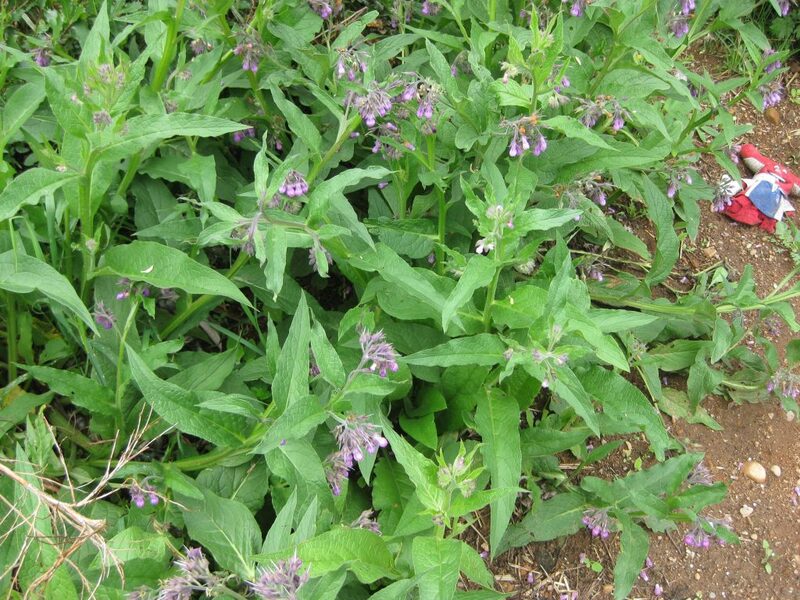 Comfrey is one of the best natural medicines on the planet. It is high in potassium and all of the trace minerals. It contains the highest nutrient levels in the beginning of its flowering stage, which is the best time to harvest the leaves. Make a potent liquid manure by soaking 2 ¼ lbs of comfrey leaves in 2 ¼ gallons of rainwater. Let this ferment for 4-10 days, stirring occasionally, and strain before using. Make a foliar feed by diluting one part of the comfrey mixture to 19 parts water. To stimulate root growth, create a liquid manure. 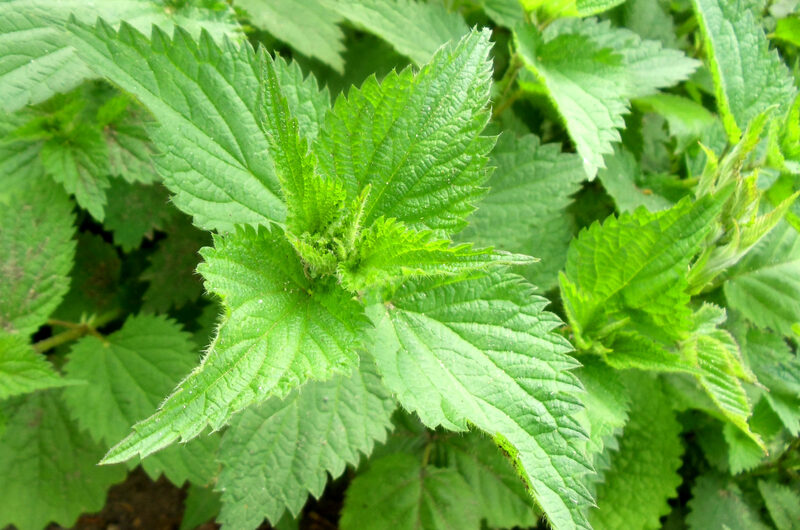 Soak 4 oz of nettle leaves in 1 ¾ pints of water for 4-10 days in the sun. Strain and dilute 1 part of the mixture in 10 parts water. Spray the crops and the soil. To repel aphids, create a cold extract by soaking 4 oz of nettle leaves in 1 ¾ pints of cold water for 24-36 hours, and spray your plants. 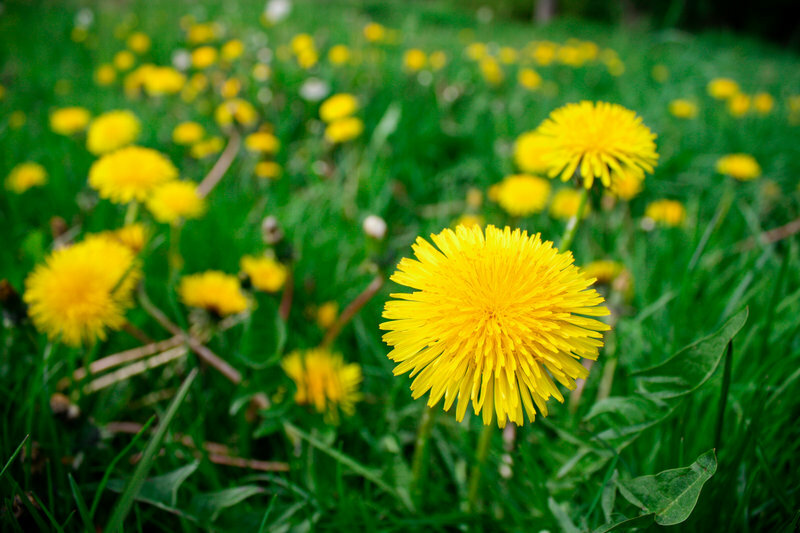 Dandelion flowers are packed with calcium, copper, iron, magnesium, potassium and silica. A tea made of dandelion flowers is beneficial to use in the beginning of a plant’s grow cycle. Spraying plants with this tea creates stronger leaves, promotes disease resistance, and improves flavor. To make the tea, infuse a handful of flowers picked early in the morning, before they are fully open, in 1 ¾ pints of hot water for 5-10 minutes. Filter off the concentrate and dilute 1 part of the dandelion tea to 4 parts of rainwater.